NEW YORK -- Two new breeds. Sixteen new syllables. But Buzz Lightyear, for one, seems to be taking his breed's big moment in stride. 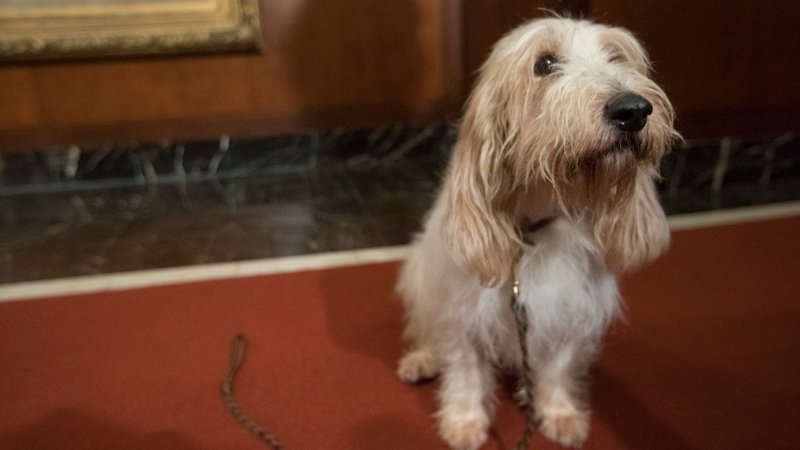 The 4-year-old grand basset griffon Vendeen glanced out Tuesday at the cameras at a Westminster-preview news conference, looked up at owner Brielly Cipriotti, and then lay down on rostrum to do a couple of the things his breed does best: sniff around and induce smiles. "They're extremely sweet, and they have a big, goofy attitude," Cipriotti, of Bealeton, Virginia, said later. 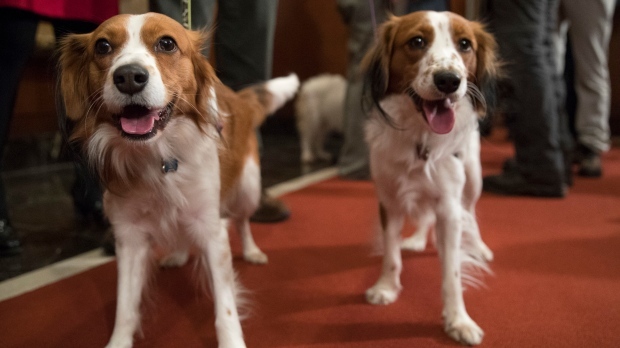 She's excited about the exposure that the breed -- a low-slung, long-eared, hardy hound developed in France to hunt rabbits and hare -- stands to gain from Westminster. "He keeps saying, 'What am I going to do to top that this year?"' joked Kappus, of Milford, New Jersey.